One of the biggest drains on time and mental energy in modern life is what I call “screen sucking,” mindlessly sending and receiving emails, texting, surfing the net or checking your cell phone or any number of devices while walking, driving, or brushing your teeth. Sound familiar? Take a few minutes now and ask yourself, “How much time do I spend on my phone each day?” How much time does that add up to in a week? Is this how I want to live my life? Step #1 SET A GOAL. How much total time should be spent each day on electronics. Then break the total goal into time categories: how much time where, doing what, with whom. Step #2 PLAN DAILY PERIODS OF ABSTINENCE. These “brain breaks” provide intervals of time in which no electronic device may be turned on. Yes, this will be difficult for you at first. So try beginning with 10 minutes twice a day. Then increase that time by 10 minutes a week until you reach 1 hour a day or goal you all want to achieve. Go one step further, plan a “de-tox” day over the weekend. Step # 3 Replenish daily your dose of the other Vitamin C, Vitamin Connect. Overuse of electronics depletes one’s store of the human connection. Spend time having a face-to-face conversation with people, uninterrupted by anything. Try banning electronics when you’re out with friends or during dinner. Want to learn more about Connect, the other Vitamin C? Click here. 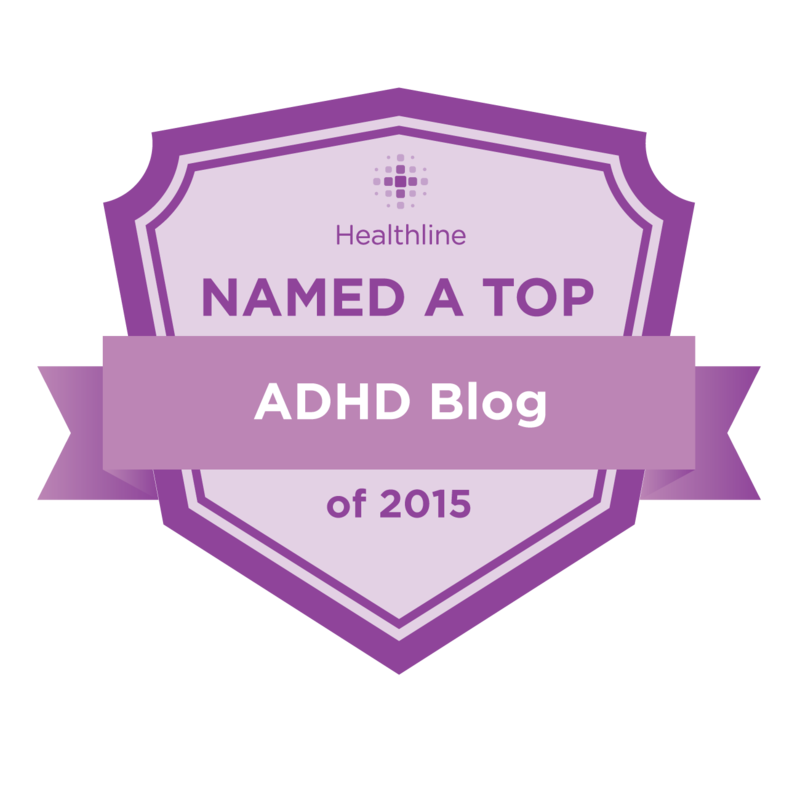 Want to know about Dr. Hallowell’s own experiences with ADHD and more? Watch Kirsten Milliken’s interview on YouTube or listen to it on iTunes. You’ll hear Dr. Hallowell talk about his own life with ADHD, his upcoming book, apple cider vinegar, and play! Want to learn more about Dr. Hallowell, check out his Memoir Because I Come From A Crazy Family The Making Of A Psychiatrist. Learn how Dr. Hallowell Beat the Odds. Sages through the ages have cautioned us to Seize the Day. And yet we don’t. Time is a finite resource, but we behave as if it were infinite because, at the deepest level, we deny the fact of death in our everyday lives. Only a fool… or a person too busy to think….will not do what it takes to live life to its fullest while he can. Are you doing what matters most to you? Take an inventory today on how you spend your time and try to get the best return on your investment. Do what matters most to you: One way to wrestle back control is to take a hard look at our priorities and decide what matters.” Don’t spread yourself too thin – you must choose, you must prioritize. Learn to say, “No thank you.” Be careful not to overcommit. Slow down: Stop, think and ask yourself, what’s your hurry? Why wake up, already impatient, and rush around and try to squeeze in more things than you should, thereby leading you to do all of it less well? Your hurry is your enemy. Dr. Hallowell explains how to Curtail, Delegate and Eliminate. Dr. Hallowell shares his thoughts in this VIDEO on how this well meaning documentary meant to alert you to the dangers of stimulant medications used to treat ADHD misses the mark. It doesn’t include any perspective on what medications can do when they’re prescribed and used properly. While one should be aware of the dangers of medications, they should also be informed that when medications are monitored and taken properly, they can be remarkably effective. If you’d like to learn more information about medication to treat ADHD, consult with your doctor. If you’re unable to watch the video, LISTEN to Dr. Hallowell’s mini podcast on why the Netflix Documentary ‘Take Your Pills’ misses the mark. Nobody’s proven that digital addiction rots your brain. Nobody’s proven that gaming 18 hours a day is bad for you; that texting 14 hours a day harms you in any way; that spending 16 hours in front of a screen per day is in any way toxic; that emailing is less healthy than face-to-face communication; that tele-communcation sacrifices any zest; as we gradually replace human moments with electronic ones we are losing anything at all. READ MORE. DON’T WASTE TIME SCREEN SUCKING (a modern addiction of looking at your iPhone, computer, any type of screen): Break the habit of having to be near your electronic devices at all times by changing your environment or structure. SET A GOAL. How much total time should be spent each day on electronics. Then break the total goal into time categories: how much time where, doing what, with whom. If you’ve ever loved and lost a pet, you know how difficult it is to say goodbye. Recently our beloved dog Ziggy Marley passed away. He brought our family so much love and happiness. Sharing my message HERE of coping and hope in memory of Ziggy. Ziggy playing soccer in his YouTube video. If you’re coping with the death of your pet, The Humane Society of the U.S. is a great resource.